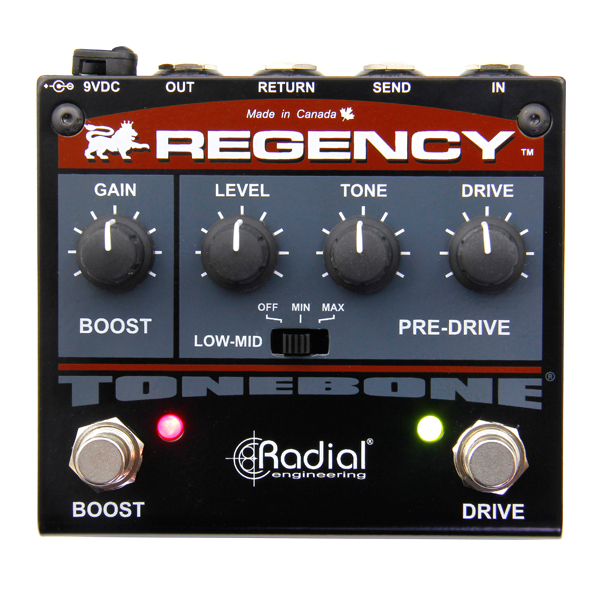 The Regency™ is a new type of pedal designed specifically to pre-emphasize the gain stage of today’s high gain amps. 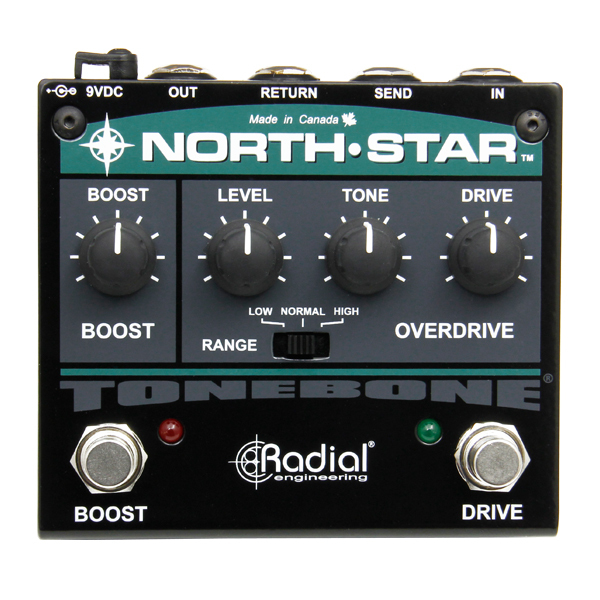 The North-Star™ is both an overdrive and a high-output power booster combined in one versatile and compact pedal. 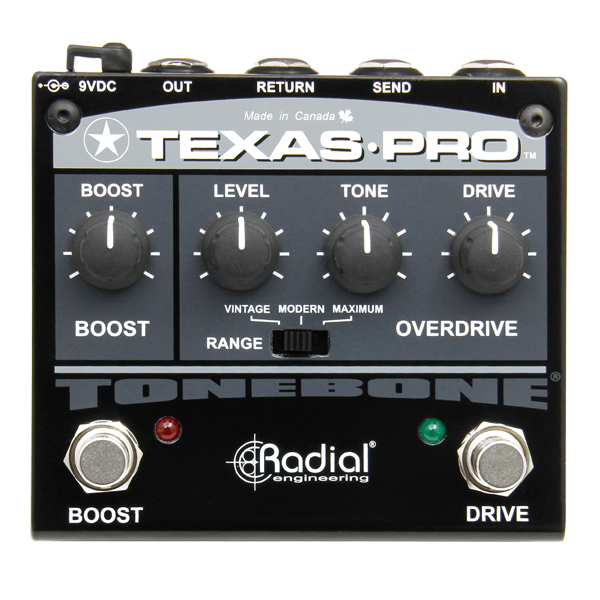 The Texas-Pro™ is a compact but extremely powerful dual-function pedal, providing a versatile overdrive circuit as well as a high output signal booster. 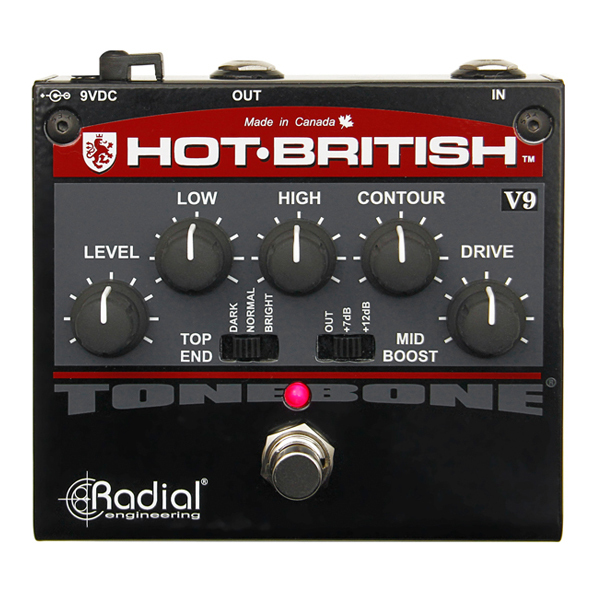 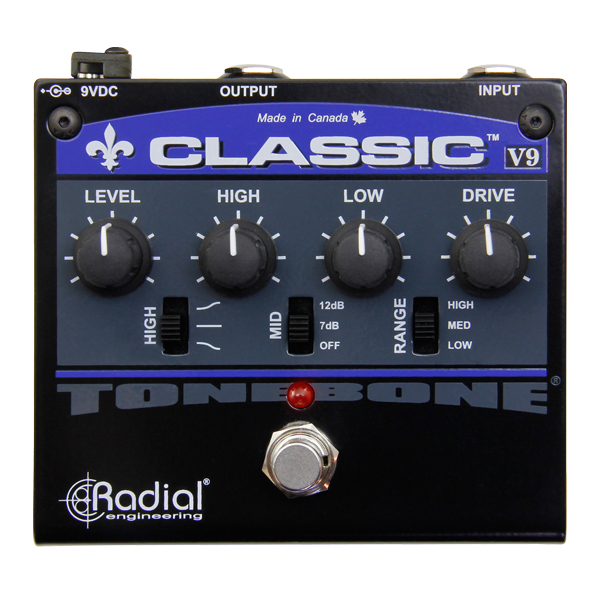 The Hot-British V9™ is an updated solid-state version of the venerable Tonebone Hot British™ tube distortion pedal.